Are Author Bio Links as Effective for SEO as Contextual Links? For many, guest blogging to achieve higher SEO standards is a dead practice. In fact, there is a slight difference, as some experts in the industry would claim: SPAMMY guest blogging is dead, and it is so, due to obvious reasons. However, proper guest blogging was also incredibly difficult to achieve. But, the experts at One SEO, an agency that specializes in SEO services and digital marketing in Lebanon, with authority in the industry, claim that you can still deal with it and get value. Currently, guest blog posts aren’t the right way to post a high-quality link from the owner site to your personal blog anymore. For proper marketing results and if you want to get high-quality backlinks, you must create your own relevant and meaningful content on your own blog, to which visitors should comment with their own content. Obviously, in order for other readers to grasp what they are talking about, they have to link it, when reacting and commenting to your blog posts. This is how bloggers gain exposure and notoriety. However, if exposure is not your main goal, then you need another approach. Thus, is guest blogging for links really dead, in this context? Not exactly, as experts in the industry always clarify. However, in today’s online marketing context, the problem is that not everybody is willing to take the time to create high-quality content. Relevant, documented and researched content is necessary today after years of Google abuse, thin content and abusive links, that were trying to pass as high authority pages. This isn’t simply working, today. And, with the risk of being redundant, it’s all about content, once again, in today’s online marketing climate and new Google algorithms. 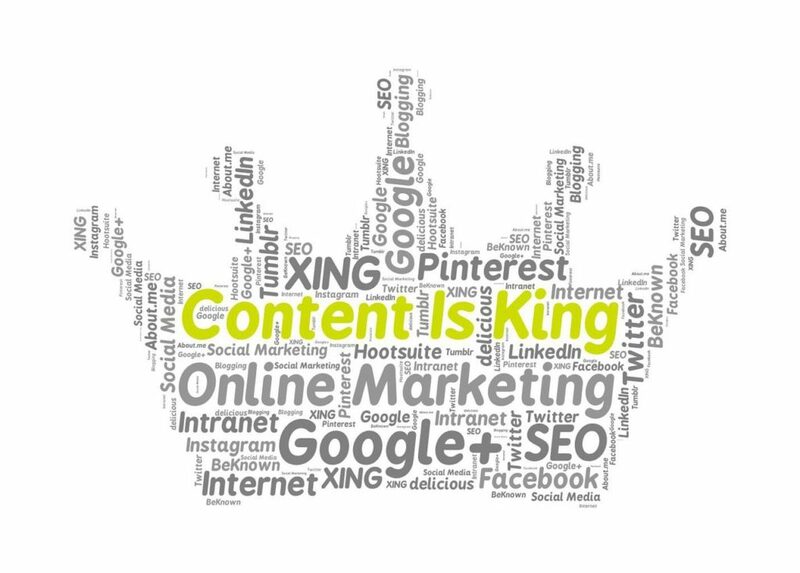 Content gives your keywords and links a meaningful and relevant context to be used in. And this content will help you to properly sell products, advertise and not only. You need high-quality content as a networking channel when it comes to social media accounts. Today’s buyers are smart, informed and always up-to-date, so spammy lines and catchphrases won’t be working with them. Give them context, give them information, and your blog or account will pass on the Internet without penalties. 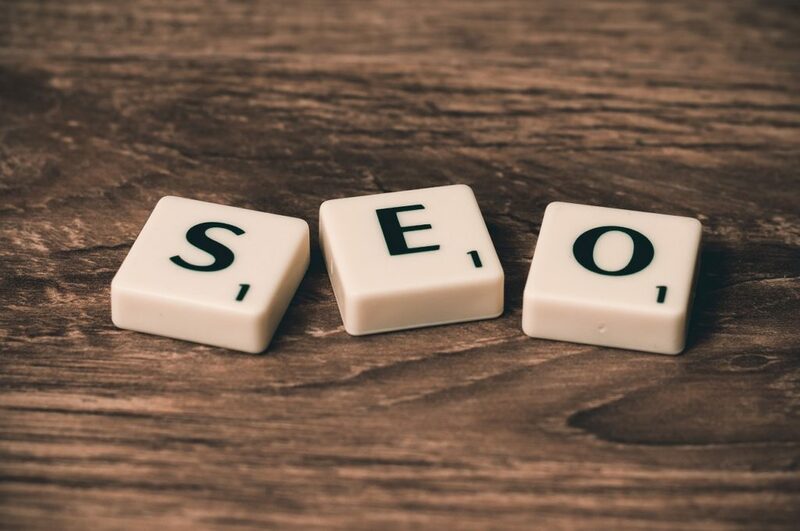 Let’s face it, you simply can’t perform SEO or online marketing like you used to a decade ago, SEO agencies have caught up with changes and have adapted the SEO services that they provide accordingly. Simplicity and value are the rulers in our era, and these two principles should guide you when creating your content. Keep it simple and minimal, avoid placing obtrusive links and keywords, above all. “Check out this product” doesn’t work anymore, as it is obviously promotional content, but also content with minimal value. And value, here, is the real key. All links included in your context has to be there to offer the reader further information on the topic, to inform them and bring intellectual value to your text, not to necessarily promote a service or product. For bio links, there are different rules. Many companies that specialize in online marketing in Lebanon and SEO services have observed a trend when it comes to the matter. Back in the day, guest blog posts were fairly limited when it came to writer bio links. Authors were commonly using this ending paragraph or phrase to link to their own website, their main pages, an affiliated online store and various social media accounts they had. Today’s SEO practices are seeing this habit as a bad and damaging one. Too much is too much, after all. However, if you were to choose a single link to use in your content, what would you choose? First, decide on a single link and use it as a contextual link; beautifully and relevantly integrate it into your text. Or you could use a social media account and allow the hosting webpage to claim originality for your post. And lastly, you could add a link to your main website and guide visitors to more relevant information on the topic. Regardless, there appears another good option. Not including author bio links at all. Why? Because you could use an opening phrase, to inform your audience that the following content is written by a certain writer, owner at a certain website, as they are known as an authoritative voice in a certain industry. This practice is frequently used by agencies that specialize in marketing in Lebanon and it seems to work surprisingly well. This will turn your link into a reliable one and will certainly generate more traffic to the site. This introduction phrase has another advantage when it comes to marketing. It’s placement. Because it is at the beginning of the text, it’s very likely for all visitors to see and read it. But if you still want to include author bio links, experts in marketing in Lebanon suggest another option. Reduce the number of links to 1-3. This seems to be the optimum number. However, what works for some sites, may not work for your own. Websites with high authority seem to allow more author bio links, for instance. When we discuss author bio links efficacy, yes, they can work just as well as contextual links. Depending on want the reader should concentrate more on, adapt link placement; to concentrate on the content rather than on the author, keep those minimal. On the contrary, if you want people to be focused on the author, be sure that you don’t include too many links in the text, so the ones placed in the author bio make a significant contrast. But keep in mind that author bio links work on the “less is more” principle. The best strategy is to allow guest authors to add their bio link, in exchange for linkback information. Both author bio links and guest blogging for links demand high SEO and marketing understanding. Thus, if you want to achieve the expected results, you should always rely on the help and expertise of an SEO expert, as numerous SEO agencies specializing in marketing in Lebanon and elsewhere claim. These experts will most likely help you achieve the expected results in terms of link building and content writing matters.